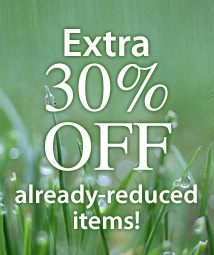 Bring back the romance of country life with this realistic rustic set! 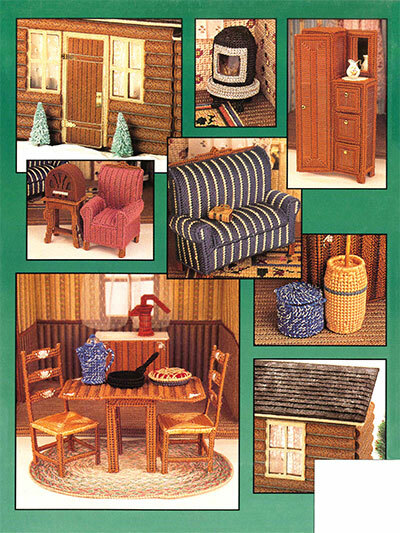 Besides the 3-room log cabin, this pattern set also includes designs for a butter churn, pump and sink, brass bed, sofa, pot-bellied stove and many other pieces of furniture. Pieces are made using 7- and 10-count plastic canvas. An 11 1/2" fashion doll will fit perfectly in this country setting. Finished sizes: living room is 13 1/2"D x 22"L x 18"H; bedroom and kitchen are 13 1/2"D x 17 1/2"L x 17"H.
Beautiful pattern. Hours of enjoyment in the making and just as many for my daughters playing. 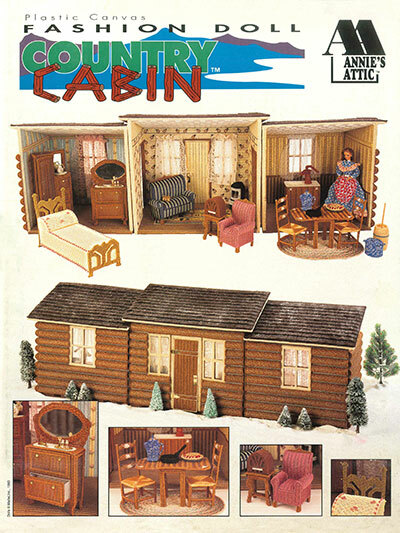 I was looking for fashion doll house and the Country log cabin showed up this past week. Thank you Annie's. This pattern was a great addition to the Pioneer Settlement that I purchased a month ago from you. My Granddaughter will love these items for her dolls.